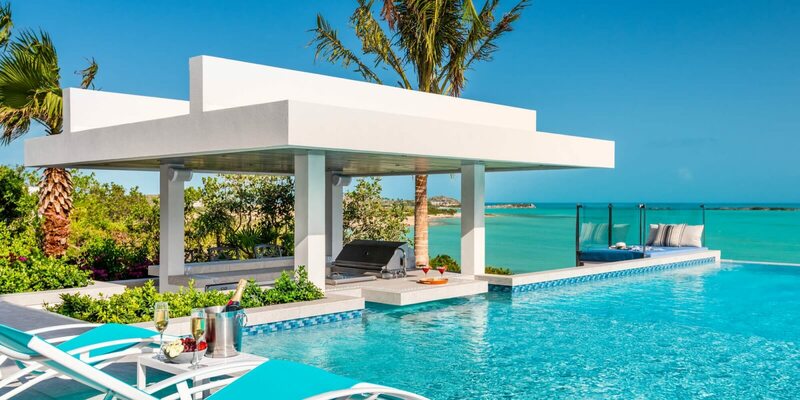 The Big Chill Villa is a luxurious six-bedroom all suite villa situated in Leeward’s prestigious canal system with very close proximity to some of the best beaches the Turks and Caicos has to offer. Each suite boasts an ensuite bathroom, a flat screen monitor, central air conditioning and it’s own private balcony. Four master suites are beautifully and tastefully appointed around Villa Alinna’s large swimming pool and jacuzzi to give guests the ultimate feeling of privacy and luxury while enjoying frontal views of Chalk Sound. 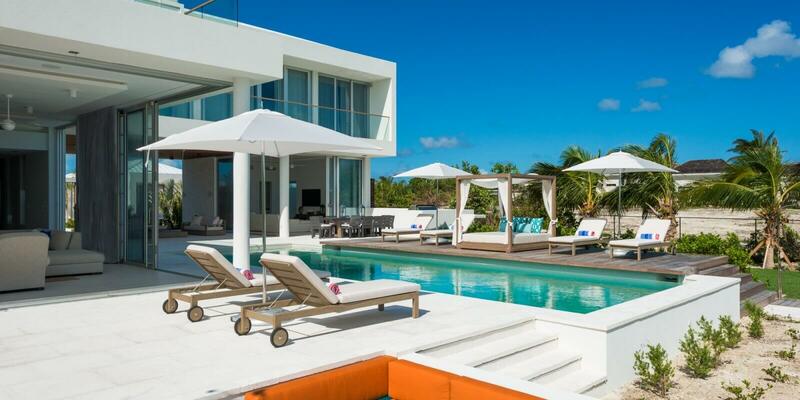 The Cascade villa is a six bedroom property built on the cliffs of Babalua Beach overlooking the North Shore of Providenciales. Each of the six suites offers ensuite bathrooms, outdoor showers, king size beds, flat screen televisions and beautiful frontal views of the ocean. 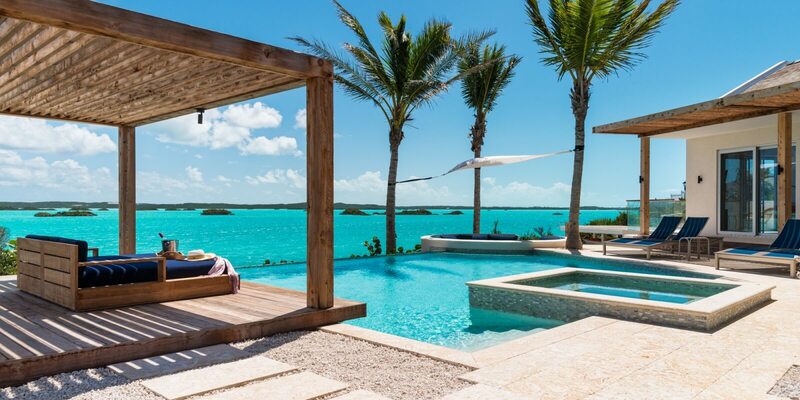 The Aguaribay villa is a new and modern villa that offers guests five large suites, four with beautiful views of the Caicos Banks and the fifth with a peaceful garden patio view. The Castaway villa is nestled in its own little oasis of tropical plants and gardens. As you walk into what is called, The Great Room, the view overlooking the living room, exterior deck and pool followed by ultimately the ocean, is a special one. 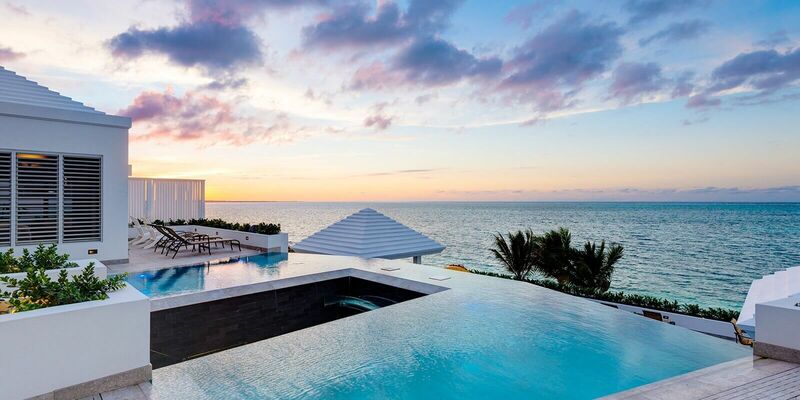 The Beach Villa Aquazure is a beautiful, modern, recently renovated property that has a footprint of a property originally constructed in the 1980’s, when setback laws to the ocean were not yet in place. Let our highly qualified villa management team help you! 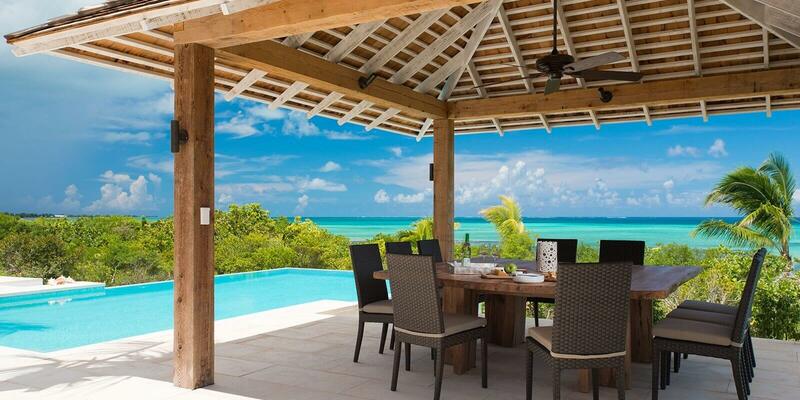 Our team of expert Villa Managers provide a full service to our valued clients by bringing years of property management, maintenance and reservation experience unmatched in the Turks and Caicos Islands. 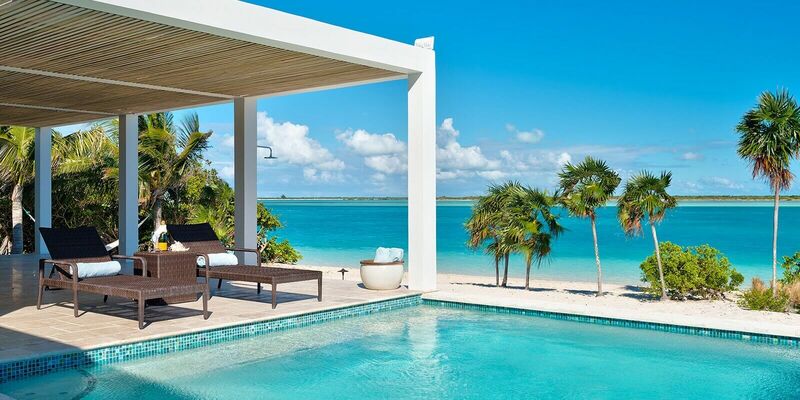 The beautiful and sunny Turks and Caicos Islands is one of the last unspoiled Caribbean destinations. With absolutely breathtaking beaches, turquoise waters, and some of the best scuba diving the world has to offer, Turquoise Vacation Rentals is a must for the full Caribbean experience. No training needed! Let the experts take care of you each step of the way. How many times do you get the chance to truly disconnect from it all? It's amazing what soaring a few hundred feet in the air will do! The Turks and Caicos Islands boast the third largest barrier reef in the World and some of the best fishing anywhere, that sits only a quarter mile offshore. That means that there is roughly 20 minutes from the time you depart from the dock, to the time you drop your lines in the water. The Turks and Caicos Islands is home to a mix of international dishes and some of the best Caribbean seafood. Click here to see some of our favorites!